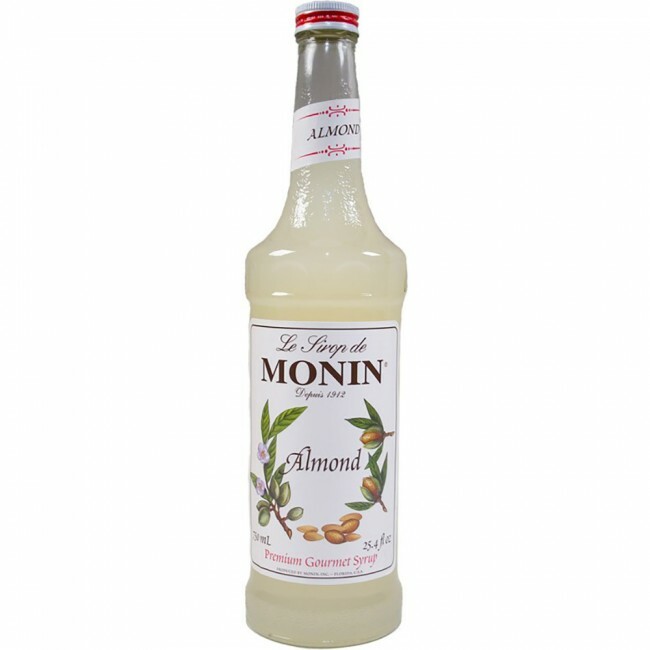 Made with high quality ingredients, Monin's almond syrup is a delicious and easy way to add authentic almond flavoring to a variety of foods. 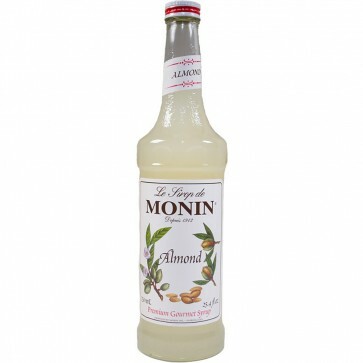 From desserts to cocktails and from espresso drinks to hot cocoa, Monin has you covered! For an authentic almond flavor, this syrup can't be beat.